Ben Connolly, N.D., is the owner of Cornerstone Naturopathic in partnership with his wife Julie, a health clinic specializing in the promotion of healthy living and preventative medicine. He subscribes to practices that promote living well and living long, and has spent that last three years refining his vision of a Naturopathic Health Centre positioned to offer high quality health care to each and every patient. The culmination of that vision is Cornerstone Naturopathic. Dr. Ben’s extensive research of current methodology combined with his practical experience are the foundation on which he approaches providing the highest level of care for his patients. 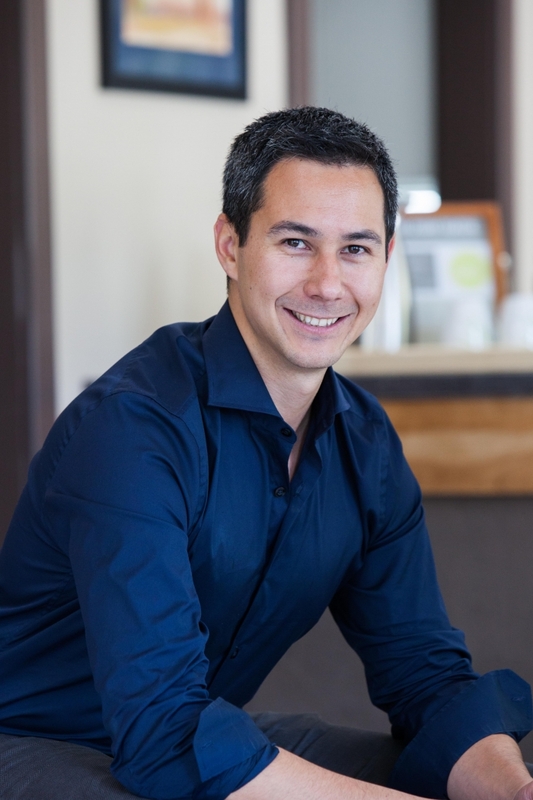 Dr. Ben is a 2007 graduate of Saint Mary’s University with a Bachelor of Science majoring in Biology, and went on to obtain his Doctor or Naturopathic Medicine at the Canadian College of Naturopathic Medicine. Fuelling his pursuit of modern practices and new knowledge, he has enrolled in courses across North America and is a proponent of implementing the benefits of a balanced lifestyle into his prescriptions and recommendations. Dr Ben Connolly is a professional member in good standing of the Canadian Association of Naturopathic Doctors (CAND), the Nova Scotia Association of Naturopathic Doctors (NSAND). He is also a non-practicing member in good standing of the College of Naturopathic Doctors of Alberta (CNDA).